A new month, a new set of free games for Xbox players. Starting today, Ubisoft’s Might & Magic: Clash of Heroes is available to Xbox Live Gold subscribers free of charge as part of Microsoft’s Games With Gold program, according to Major Nelson. The game, which released in 2011 and normally retails for $14.99 on the Xbox Live Marketplace, is available through Oct. 15. The second game is Bungie’s seminal shooter Halo 3, available starting Oct. 16. The shooter first released way back in 2007 and also sells for $14.99. It’ll be free through the end of the month. Might & Magic was first released on the Nintendo DS in 2009 before getting an HD facelift for home consoles; the game combines role-playing, turn-based strategy and puzzle elements. 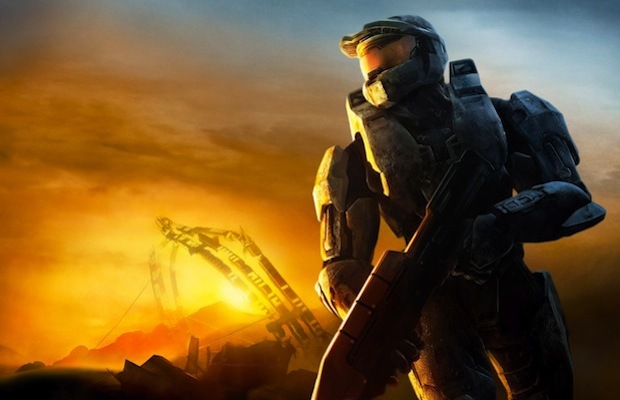 Halo 3, of course, was Microsoft’s killer app for the Xbox 360, and served as the conclusion to the trilogy Bungie began with 2001’s Halo: Combat Evolved on the original Xbox. Do you plan to nab your free game today? Let us know in the comments.